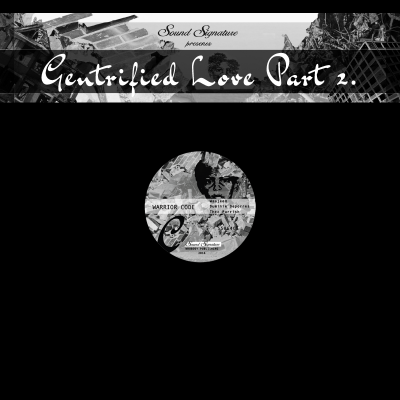 Shop Gentrified Love Pt. 2. 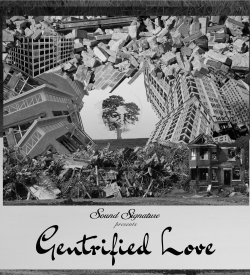 Title: Gentrified Love Part 2.